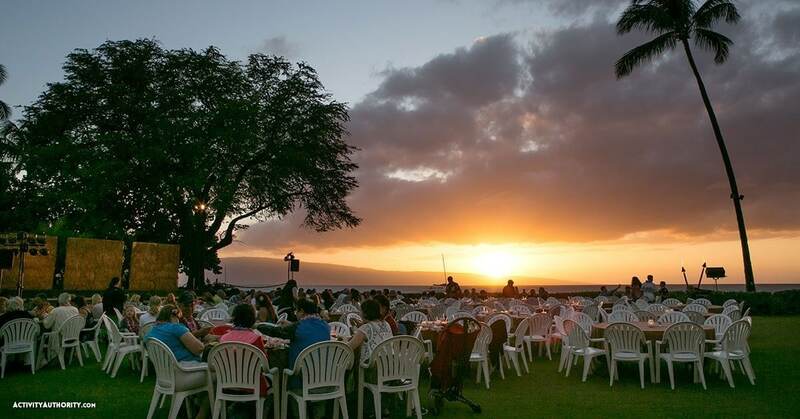 Located beachside at Ka’anapali Beach, formerly named America’s Best Beach, guests of the Maui Nui Luau will be treated to both spectacular views and entertainment. 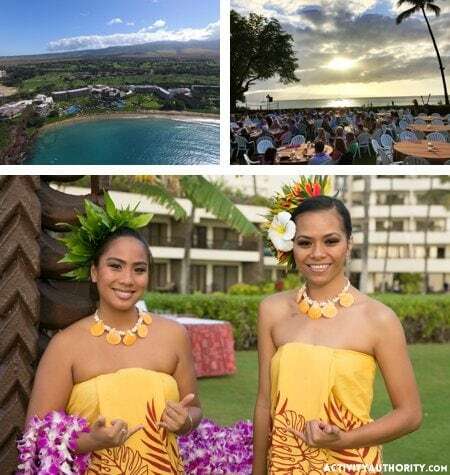 Learn more about Hawaii and Polynesia’s rich culture, traditions, music and dance, all while trying authentic island cuisine and sipping on a refreshing beverage. The luau entertainment consists of a Pareo Fashion Show, Hawaiian arts and crafts, and colorful presentation of song and dance through the South Pacific, including Polynesians from Hawaii, Rarotonga, New Zealand, festival dances of Tahiti, warrior dances of Fiji and fire knife dancing of Samoa, all set to the pulsating sounds and drum beats from world renowned Polynesian entertainment producer, Tihati Productions. Experience an authentic Hawaiian Imu ceremony, and enjoy a huge variety of menu items, including Maui Gold Pineapple Salad, Asian Style Somen Salad, Upcountry Mixed Green Salad, Slow Roasted Kalua Pork, Island Style Pulehu Chicken, Grilled Pacific Catch with Ginger-Lemongrass Butter Sauce, Lomi Lomi Salmon, Poi, Hawaiian Style Fried Rice, Molokai Sweet Potatoes and more, followed by an assortment of delectable desserts such as a Guava Chiffon Cake, Mango Bread Pudding and Traditional Haupia.